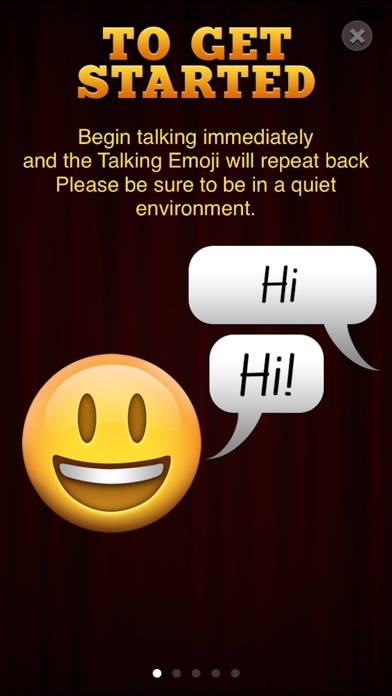 Speak and the Talking Emoji will listen and talk back to you. 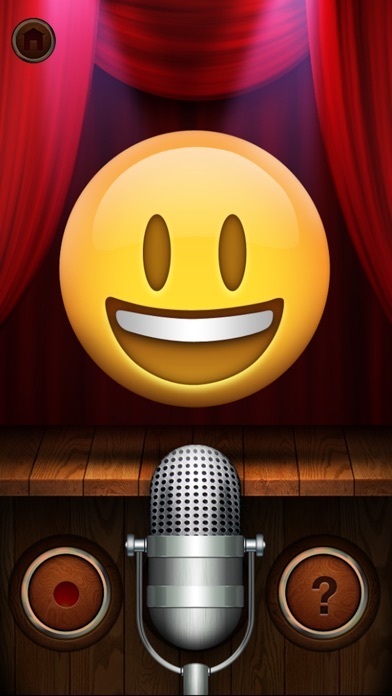 Create your own funny Talking Emoji videos and share with friends. Also watch our help video to enable 841+ Emoji icons directly on your keyboard. 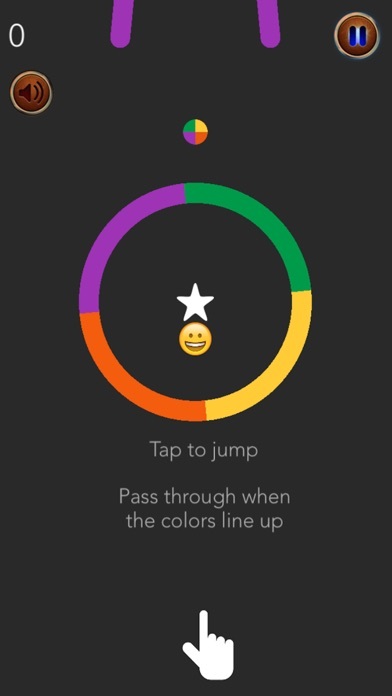 **Added Bonus*** Play the new Emoji color game and beat your high score. Share it with friends. Simple yet addictive included in this version. No Ads in this Talking Emoji Pro version. 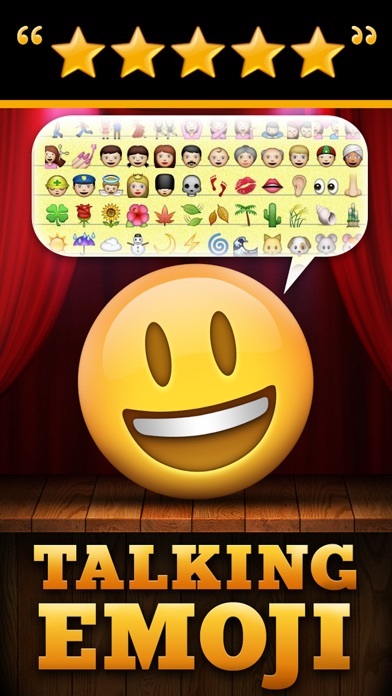 Impress your friends and express yourself with this fun and addictive Emoji app! THANK YOU FOR SUPPORTING EMOJI! ***IMPORTANT*** If the Talking Emojis lock up after you update, please click on the '?' to Restore. I usually give apps a higher review than what I actually think. I did so in this case also. After paying 10 dollars for the Pro version I still only have same I'm in I had with the free version I followed the instructions to add the keyboard the keyboard was not on the list to add. So I tried to send one then and appeared to work fine when sending to myself in a text, email and hangouts but when sending to another person although I could listen them just fine they would not work. Either I'm the village idiot and could not find the link for customer service or one does not exist. Either way I have a app that doesn't work and I'm out 10 bucks. Save your money and learn from my experience. I love this game so much! In the next update add more emojis. Love this here app. I give it five stars, for I can send these in text messages for all special occasions. I would love to see more faces to use.